Do You Need a Criminal Defense Attorney for a Theft Charge? Theft Charges come in many forms (i.e., Petty, Grand, Auto, Embezzlement). Just as in other cases, it can be confusing to understand these charges against you as well as the criminal process itself. Experienced theft crime lawyers can be of assistance to you in this regard. In a free and confidential initial consultation, Santa Barbara Attorney William C. Makler can discuss with you the Theft charges facing you, a friend, or family member. If he takes your case, he will use his 20 years of criminal justice experience to get you the best possible outcome. Contact theft crimes attorney William C. Makler for more information and a free consultation. All communications are strictly confidential. Petty Theft is the unlawful taking of someone else’s property with the intent to deprive the owner of the property permanently. Petty theft is usually charged as a misdemeanor if it is a first offense, and the value of the property stolen is valued between $0 and $950. Petty theft can be punishable by a fine of up to $1,000 or by imprisonment in County jail for up to 6 months, or both. Petty Theft can be charged as a felony on your fourth offense under Penal Code section 666. A fourth conviction of Petty Theft can carry a maximum sentence of 3 years of incarceration. If the item taken is valued at less than $50, an infraction in place of a misdemeanor is often offered. 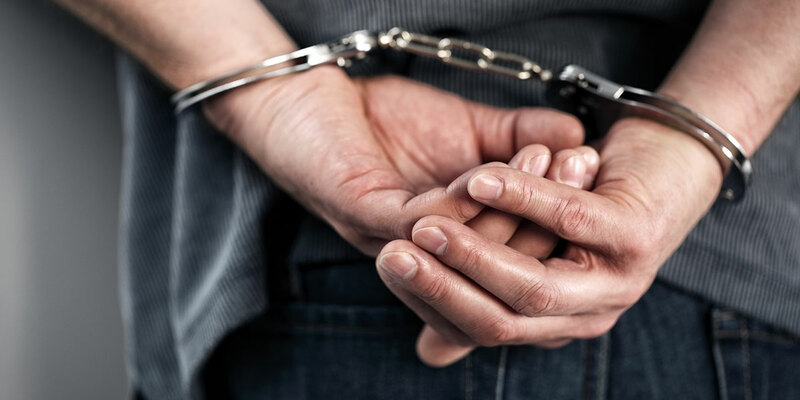 Depending on the circumstances of your case, and your past, the district attorney might very well offer you the option of taking a class in place of formal prosecution. This new diversion program is known as the Theft Awareness Program (“TAP”). To find out if you are a candidate for TAP, and how to improve your chances of getting approved for it, you are encouraged to call for, or request by email, a free consultation with Mr. Makler. Grand Theft is committed when the money, labor, real or personal property take is valued at more than $950. Grand Theft can be charged as a misdemeanor or felony and a single act (without enhancements) is punishable by up to one year in county jail or 3 years of incarceration. Grand theft of an automobile occurs when someone takes another person’s car without permission, with the intent to permanently deprive them of it. Grand theft requires that the property stolen have a value over $950. Grand Theft Auto is a felony, punishable with imprisonment in the state prison for up to 3 years. Grand Theft Auto is defined in California Penal Code Section 487. In order to convict for grand theft auto the following case must be proven. Every person who steals, takes, or drives away the automobile of another with the specific intent to deprive him/her permanently of his/her property is guilty of the crime of grand theft of an automobile in violation of Penal Code section 487h. A person took or drove away an automobile belonging to another person; and When the person took or drove away the automobile, he/she had the specific intent to deprive the owner permanently of his/her property. However, if a person is convicted of more than one grand theft auto offense, the punishment increases to imprisonment in the state prison for up to 4 years and/or a fine up to $10,000. The enhancement must be found to be true by a jury, in a case that must be proved “beyond a reasonable doubt,” or admitted to by the defendant in open court, or by way of defendant’s plea of guilty or nolo contendere. Call us now at (805) 892-4922 for a free, no obligation, consultation. Or, if you prefer it, you may fill in your contact information and a description of what criminal legal problem you may need help with in the contact form to the right and Mr. Makler will get back to you as soon as possible and frequently within a few minutes. By submitting information through this form, you attest that you have read and understood the contents of our DISCLAIMER. Law Offices of William C. Makler, P.C.